Every now and then comes an idea that seems so obvious yet so innovative at the same time. Avis Budget Group has launched such an idea. The car rental giant has expanded its social media footprint by localizing its presence on three major platforms. 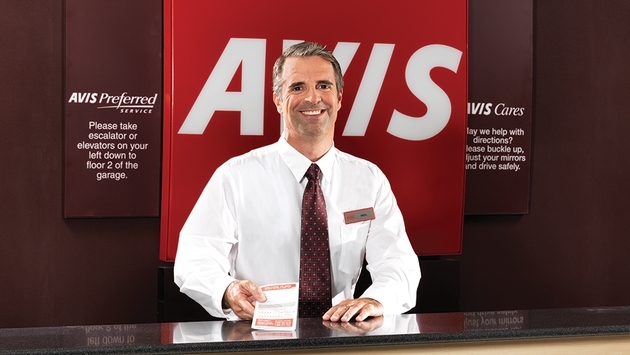 Avis Budget Group has launched local Facebook, Foursquare and Google Places pages for each of its Avis Car Rental, Budget Car Rental and Budget Truck Rental facilities in the United States and Canada. This first-of-its-kind initiative in the car rental industry opens the lines of communication with customers on a local level, much in the same manner that mom-and-pop style stores often do to differentiate itself from big box retailers. 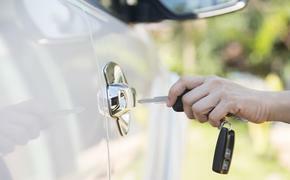 In this instance, Avis Budget can proactively target customers with local deals such as one-way offers from a specific facility, promotion of contests and other special offers, and provide customer service support. In addition, it also ensures that Avis, Budget and Budget Truck locations are accurately depicted on Google maps as indicated by a "pin" inserted onto the map for each location. "Expanding our social media presence to our locations across North America provides our customers with another convenient way to engage with our brands," said Jeannine Haas, chief marketing officer, North America, Avis Budget Group. "This heightened level of engagement allows us to obtain real-time feedback and insights on our products and services while driving greater loyalty and share of wallet." To locate a particular Avis, Budget or Budget Truck Rental location in North America on Facebook, Foursquare or Google Maps, search for "Avis Car Rental," "Budget Car Rental" or "Budget Truck Rental" preceded or followed by the airport name, city or zip code.